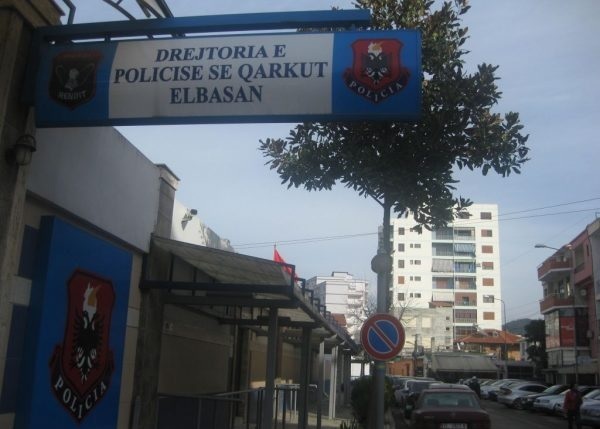 Unidentified people have stolen a National Lottery store in Elbasan. The event happened at night. Oculus News sources suggtest that the authors have broken the shop windows and then entered inside. Officials from the police reported that the perpetrators have stolen a sum of lek 20,000. The investigative team is on the scene and is working to clarify the circumstances, to identify and capture the perpetrators.